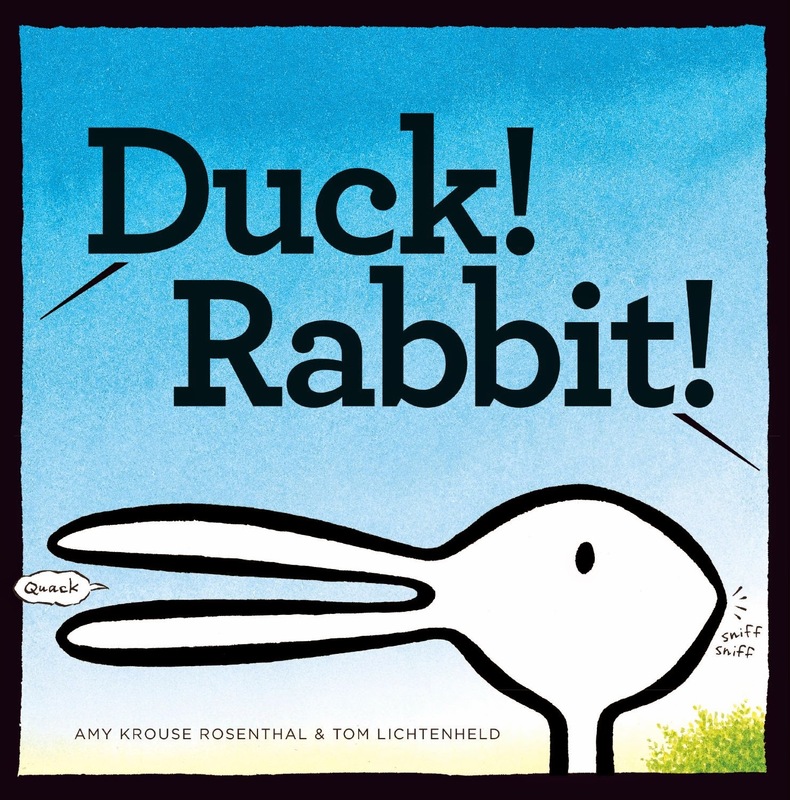 Rosenthal and Lichtenheld's best-selling picture book is a clever way to teach kids about seeing things differently. The narrative is set up as a debate between readers regarding what they see on the page. While one viewer thinks the image is surely a duck ("See, there's his bill. "), on the next page it's easy to see why the other viewer thinks it's a rabbit ("What are you talking about? Those are ears, silly."). The back-and-forth dialogue is silly and simple, enjoyable for early readers as they join in on the debate as they follow along.